Provide grants to competitively chosen universities and colleges to enhance the recruitment and retention of an ethnically and culturally diverse Intelligence Community workforce with capabilities critical to the national security interest of the United States. Build long-term partnerships with accredited universities nationwide and work with them to develop sustainable national security and intelligence education programs to meet our IC CAE mission. These programs increase the pool of diverse job applicants who also possess highly desired skills and competencies in areas of critical need within the IC. National Security Virtual Career Fair scheduled for November 17. Most of the IC agencies will be participating as well as many other agencies involved with national security – Department of State, USAID, Department of Defense and Department of Homeland Security.Click the following link for more information. 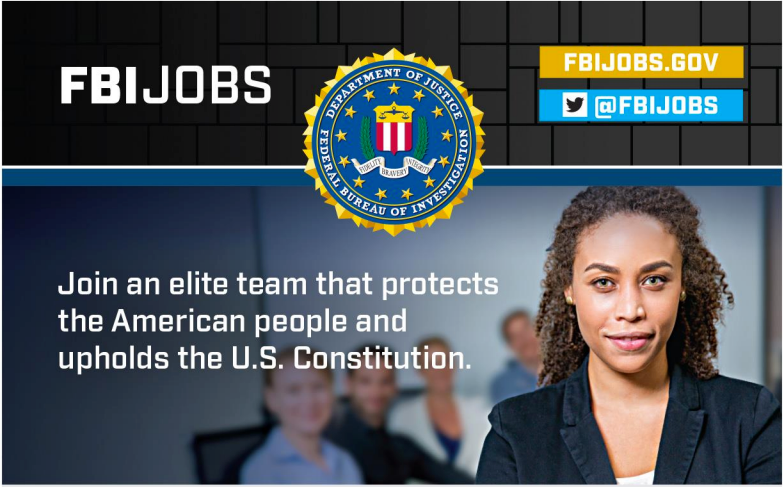 The DHS Office of Intelligence and Analysis (I&A) Internship Program is a paid experience focused on developing talented students into skilled, well-rounded DHS intelligence professionals. Interns will serve at the Department of Homeland Security headquarters located in Washington, DC and at select locations across the country. For more information please click the following brochure. You are cordially invited to participate in a Town Hall Meeting, jointly organized by BACO and US Intelligence Heritage Liaison Council regarding the following topics of interest to the Burmese American Community and community leaders. •	Other interest, topics, questions, concerns, etc. This is a unique opportunity to speak with community liaison and council member U Ye Htut Aung and be heard. If you have questions regarding specific cases, please email your questions to SaungOoPan@gmail.com prior to the meeting. Your questions will be forwarded to appropriate US Government agencies for answers.